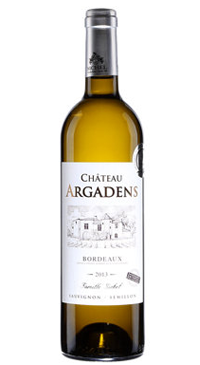 Maison Sichel’s Bordeaux Blanc stands out in an appellation that produces large amounts of nondescript white wines. Theirs is a top quality white that is fresh and balanced with ripe fruit and floral notes. 65% Sauvignon Blanc and 35% Semillon.